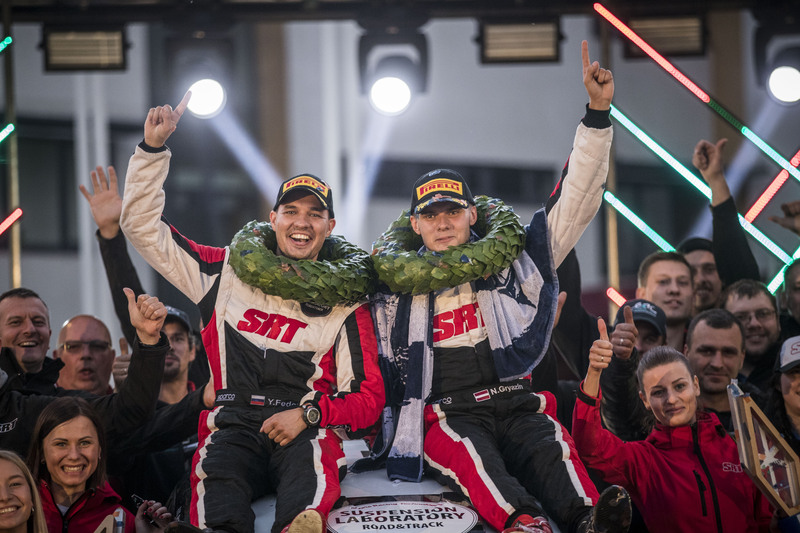 Orhan Avcioğlu is planning to contest the remaining rounds of this season’s FIA European Rally Championship after graduating to the series for 2018. Last year’s FIA Balkan Rally Trophy winner was in the top 20 on the recent Azores Airlines Rallye when a crash put him out on the final morning. 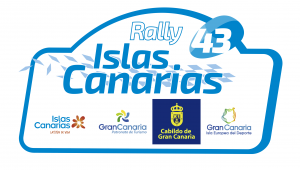 Undeterred, he is set to compete in his ŠKODA Fabia R5 for only the third time when he contests Rally Islas Canarias from 3-5 May. 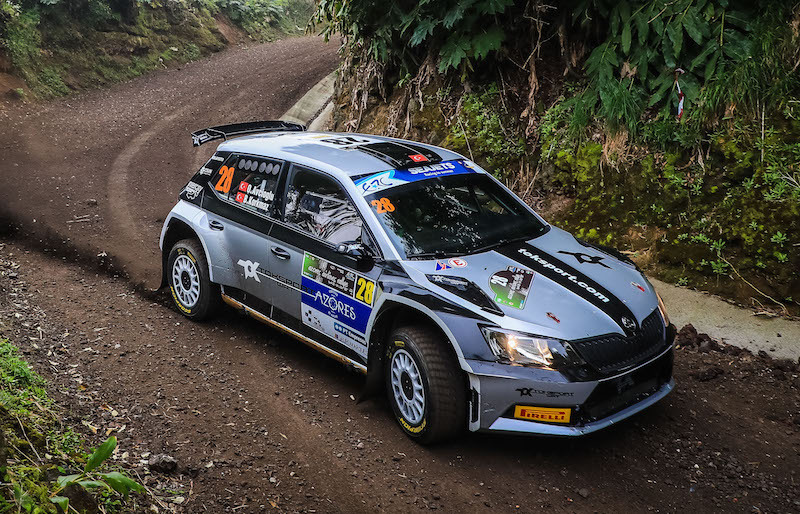 Avcioğlu forms part of Germany-based Toksport WRT’s three-car ERC assault. 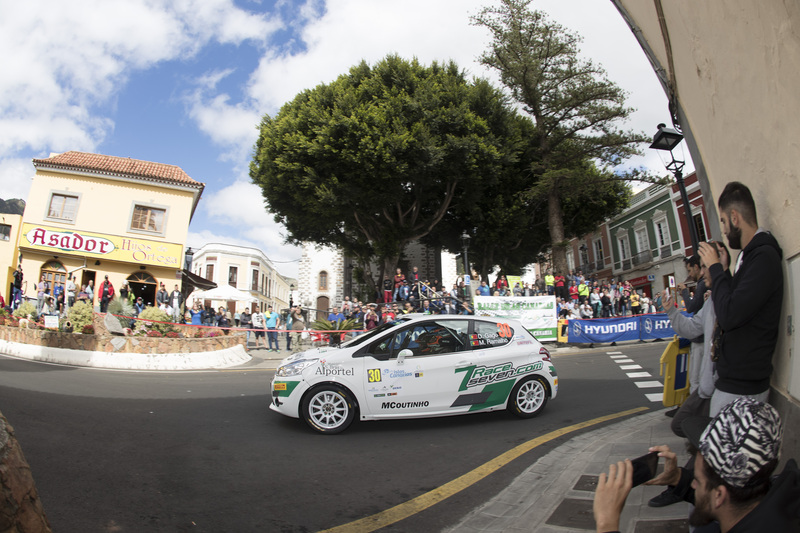 Chris Ingram won the ERC Junior Under 28 category on the Azores Airlines Rallye. 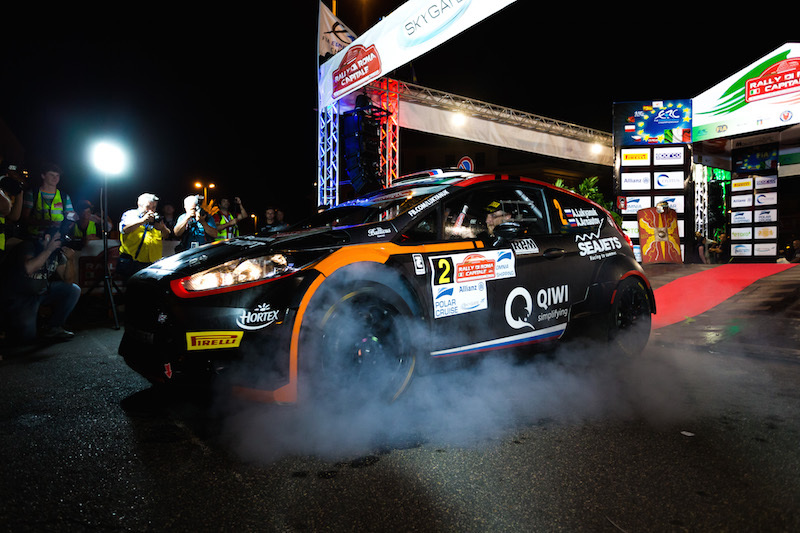 Menderes Okur finished fourth in ERC2.